When searching for information related to Bitcoin addresses, it has the unfortunate side effect of revealing a correlation between those addresses and you originating IP address. This can potentially be a dangerous breach of privacy and physical security. Running a Bitcoin Core full node is a potential way to privately monitor current and historical information regarding your addresses of interest. 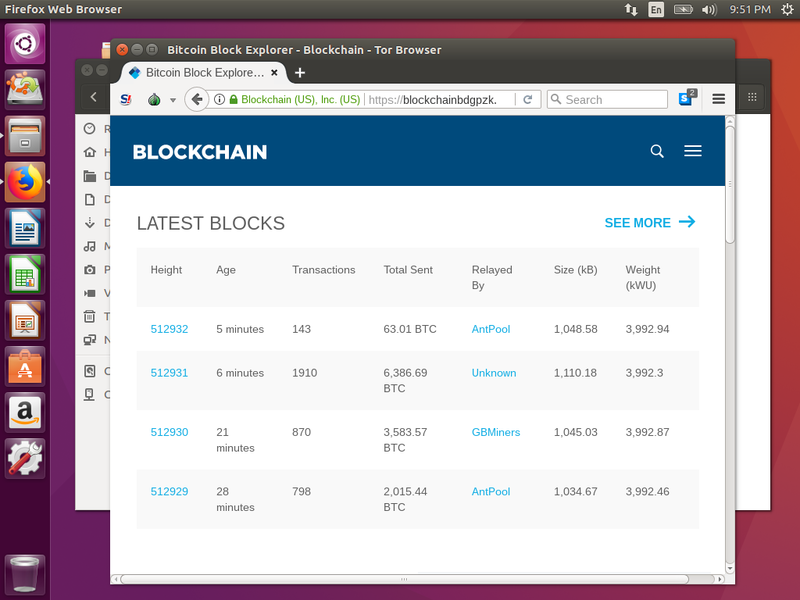 However, a Bitcoin full node does have some downsides with skill requirements, sync time and bandwidth requirements. 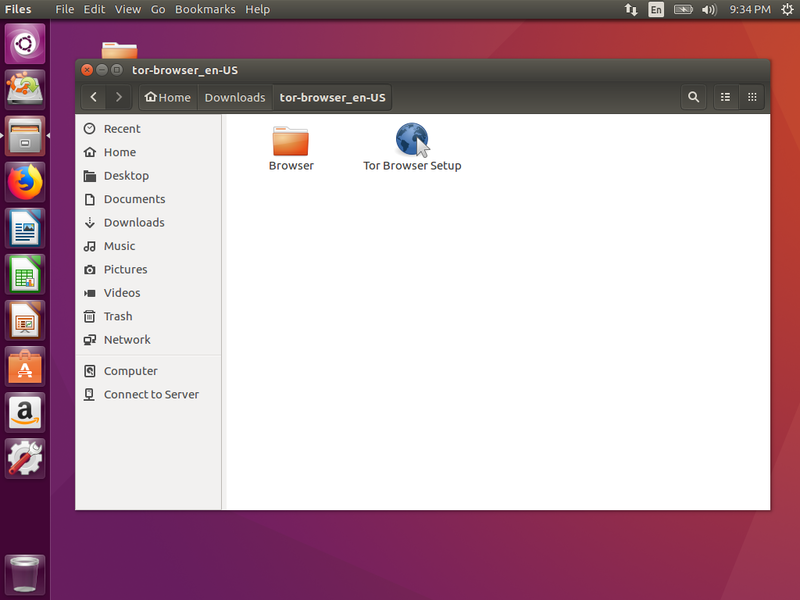 This guide helps you through the process of setting up the Tor Browser in a Ubuntu 16.04 temporary live-boot session. Put together, these two tools provide a much better security and privacy than using your daily-use PC. Why this version of Linux? 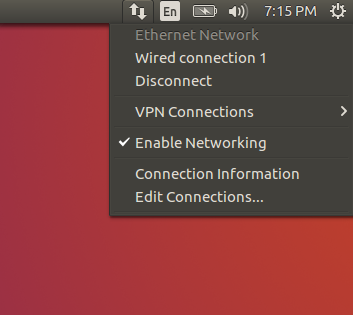 Ubuntu 16.04 is a beginner-friendly Linux OS that has many of the properties we want, however more advanced users may instead prefer to use TAILS which is also a temporary live boot session and connects via Tor by default. 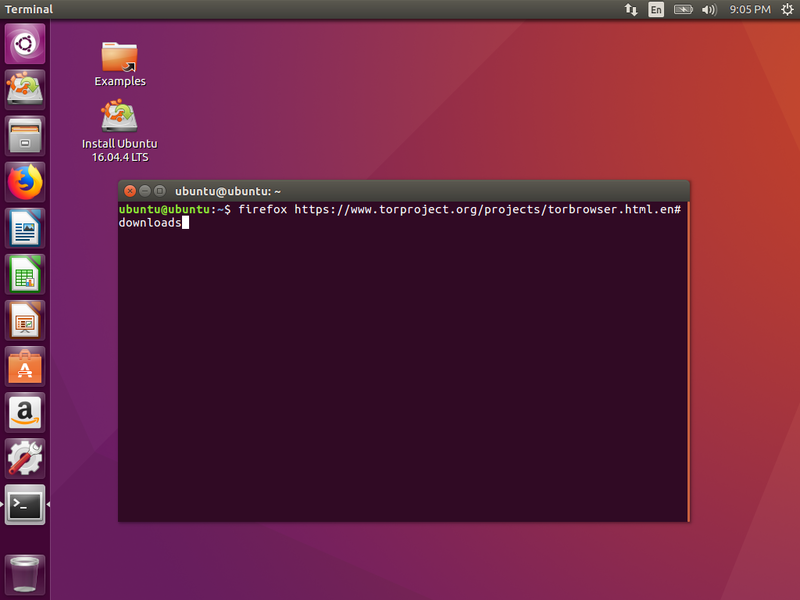 TAILS is a hardened security-focused OS that is considered more secure than Ubuntu, however is may be more difficult use. For high-value amounts and high-security situations, using TAILS instead may be quite advisable. 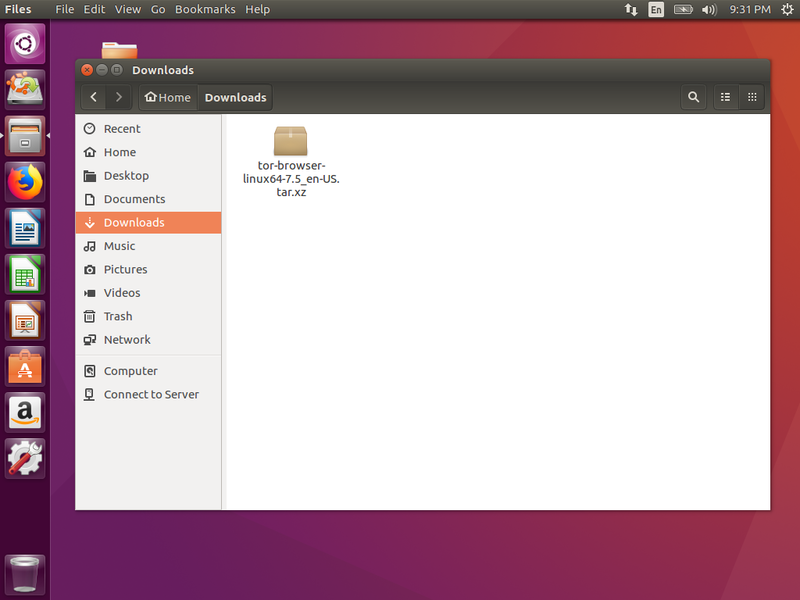 We have an existing guide to help you set up an Ubunutu 16.04 temporary live boot session which you should follow first. 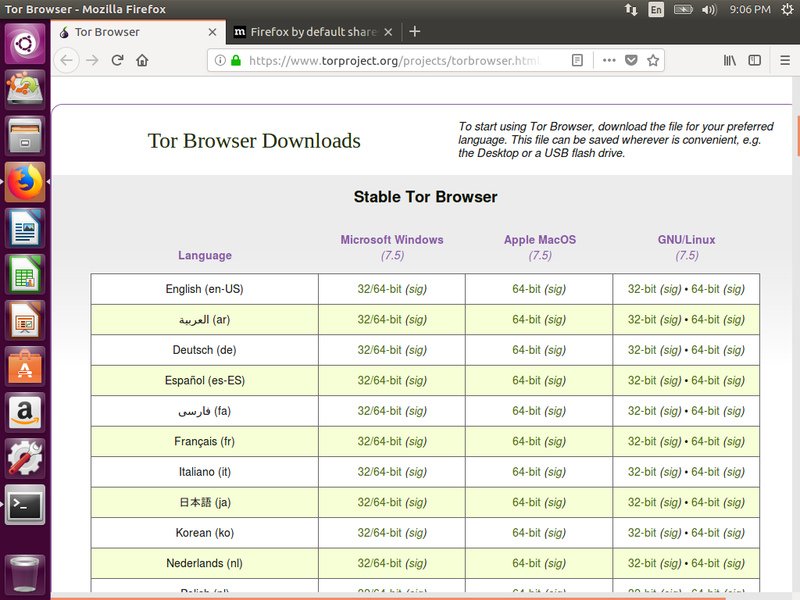 Following only to the point of being booted to the Ubuntu desktop and connected to the internet is sufficient for returning to this guide for getting Tor Browser installed. Since this is a temporary session that doesn't write anything to disk, the installation of Tor Browser only lasts as long as the PC is booted. 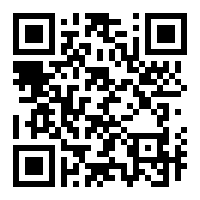 We are going to use Firefox to download the Tor Browser, but we are going to do it in a way that might seem strange. The goal is to avoid Google or other stuff that can potentially track you doing this particular task. We must first open the Terminal application. When the download completes, we can quit Firefox entirely and also the Terminal session we opened and get back to the blank Ubuntu desktop. If you right-click on the archive a menu appears. 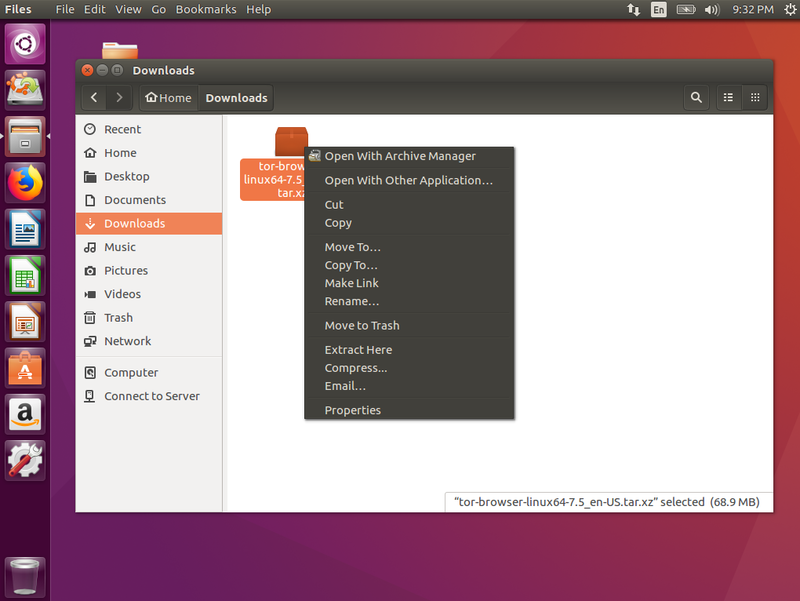 You should click the Extract Here option to unpack it into a folder alongside the archive file. 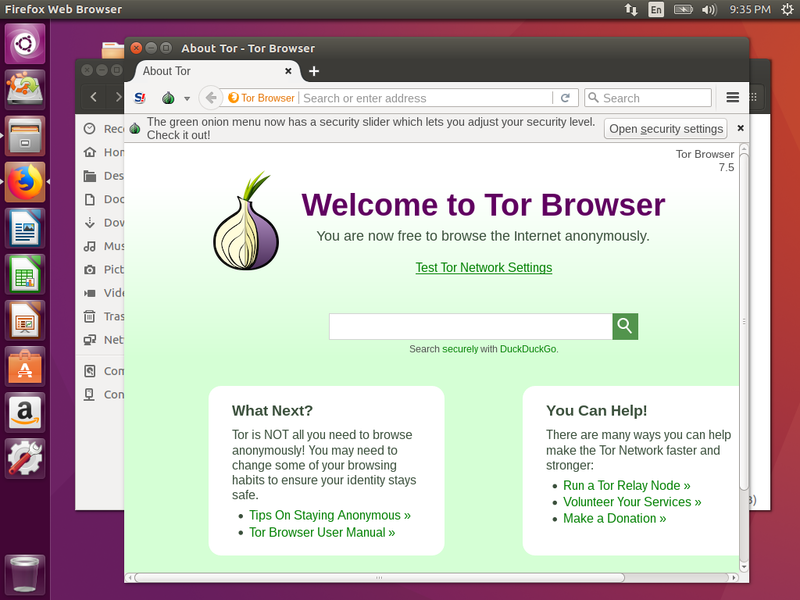 If you press Connect, it should open the browser window which you can now use to access the internet via Tor.